What English Course Is Best For You? What is the difference between General English , IELTS Prep, & Certificates in English Proficiency ? And what one is right for you? There are a couple of key factors that separate the English Courses that are available to International Students in Australia. This blog is designed to help you figure out which one is best for you. General English is by far the most popular option for international students looking to develop there English Language skills. General English Language courses from intermediate through to advanced are designed to develop your reading, listening, speaking and writing skills. English Language Institutions in Australia will help guide you through your course using a wide range of media & materials so that you progress and build your confidence, so that you are comfortable using the English language in your every day life. As well as working individually with English Language teachers you will be encouraged to work in pairs and groups to help develop your general conversation skills.This will not on be a benefit for you in a social setting but also help to develop your confidence for utilising your new skills in the work place or for further study in a English speaking country. 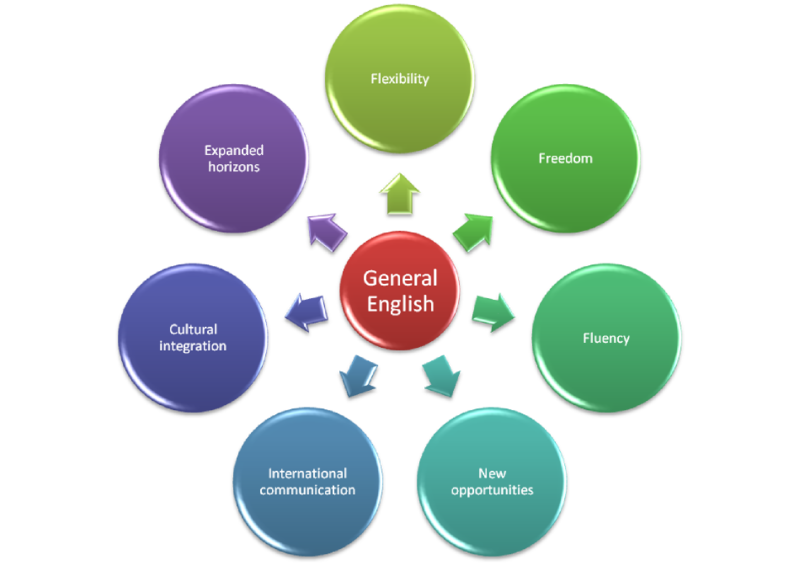 General English courses start from as little as $200.00 per week. This course is for students who want to gain the IELTS score they need for University, Vocational Education and Training / TAFE or Migration purposes. 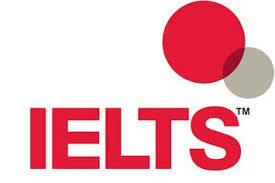 The IELTS preparation courses are generally more intensive then General English. It is also recommended that you undertake some form of English class before undertaking IELTS preparation to get the best results. You may be asked to sit a English test to find out what level of IELTS Prep class you should go in to, and most schools say it takes about 10 weeks to move 0.5 up the IELTS band scale. 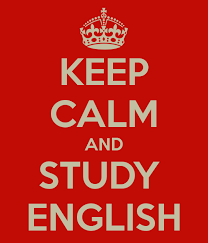 This does depend on the student and their English level, before undertaking the IELTS prep course. Just like General English you are taught in a wide range of formats focussed around the Official IELTS test to best prepare you for your upcoming IELTS Exam. IELTS Preparation Courses start from $170.00 per week. Certificates 1, 2, 3, 4 In English Proficiency/ Spoken & Written English. It is essentially an ESL (English as a Second Language) course for Vocational Education purposes. This course is not as intensive as the General English or the IELTS Preparation Course. Students who undertake this course are usually looking to extend there stay in Australia but while doing so still work on developing their English communication skills. The teaching style is a lot more relaxed and more focus is put on students to complete work in their own time and not having to attend face to face classes as much as you would for General English or IELTS Preparation Course. One key difference in this course compared to the others is the VISA requirement. Because this is NOT an ELICOS course you will need to be on a Student VISA 572 to be able to attend, and depending on what country you are from you may need to sit an IELTS Test for VISA purposes before being able to enroll. If you would like more information about the English Courses or advise on course that best suits you and what you are trying to achieve by undertaking study in Australia the Pathway To Aus team is always happy to help and provide assistance to International Students.